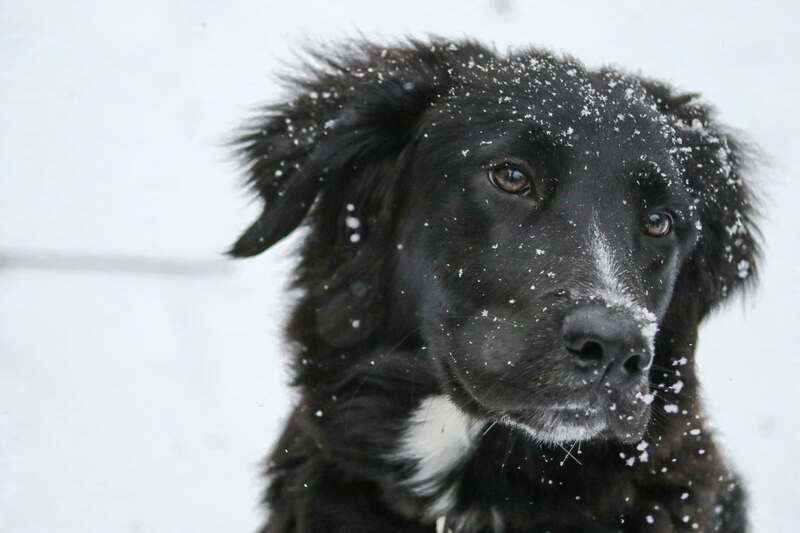 During winter it is a good idea to take extra care to your outdoor pets. Basically we may say that they do not need water since is chill but that not true therefore pets should have water regularly. Having a thermostatically heated bowl of water which is controlled to certain temperatures during winter is a good idea. During winter, maybe the dogs may tend to resist but the fact is that the floor tend to be cold and therefore you should take initiations and make sure that your dog stay comfortable out there. Try to get your pet a raised bed or make their sty an elevated one. Another method of protecting your pets from winter is dressing them. It may sound weird to dress your pets but the thing is, you are doing well to your pet so there is nothing to loose. These clothes come in different sizes and therefore it is a good idea to grab your dog a sweater or a jacket to make them warm. If you are troubled on how to care for these clothes, the designer has already put this into consideration and they are machine washable for easy care. These clothes protect your pets from malfunctions like drafts. Taking care of the joints of the pets which are just right close to the cold ground is a good thing. We should not opt out indoor pets also during winter as they also tend to notice the weather change during winter. It is normal that dogs have more fats than cats and therefore despite that they will be indoors, they feel cold faster. Considering a heated mat for your pets where it tends to curl around during their relaxing time is a good idea as it will make your pet soothed and relaxing even at those harsh weather. Also it is not a good idea to leave your pets outside for too long during winter due to the frostbites they which might affect your pet.